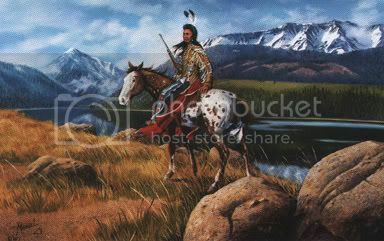 Mountain Chief, the Blackfoot's last hereditary leader, was born on Old Man River in southern Alberta. 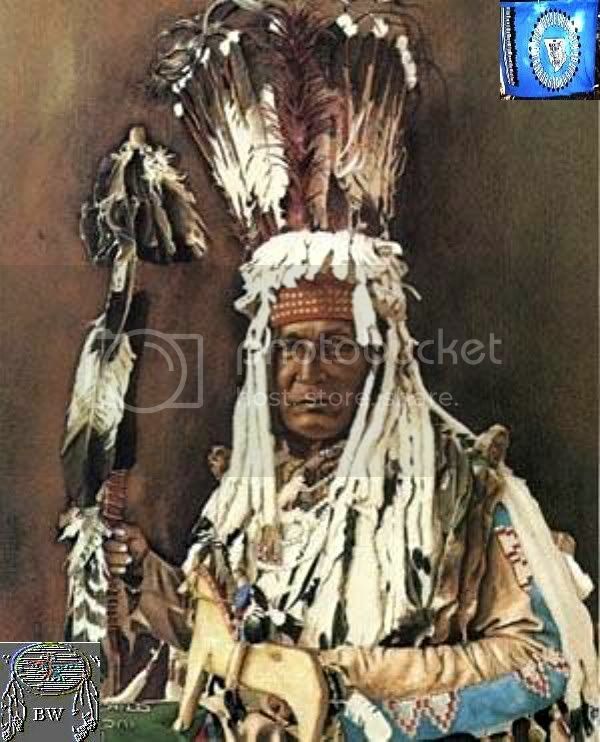 Mountain Chief began his career as a warrior leader in 1866 at age eighteen, when he led a Blackfoot war party against the Crows at Cypress Hills. In 1867, he went to war against the Kutenai and survived a hand-to-hand fight with the Kutenai leader Cut Nose. In an 1873 battle against the Crow, he was badly wounded in one of his legs.